The Apple store offers nearly half a million apps. Mobile applications are becoming an increasingly vital part of online marketing and are a great way of getting customers to engage with your brand. At Cartoozo, we understand what makes an app stand out from the crowd, and just because there are lots of apps already doesn’t mean you shouldn’t create new ones. This fast-paced environment where information and entertainment can be instantly retrieved means that there is always a need for fresh ideas, new functionality and more sophisticated apps. That’s where we come in. 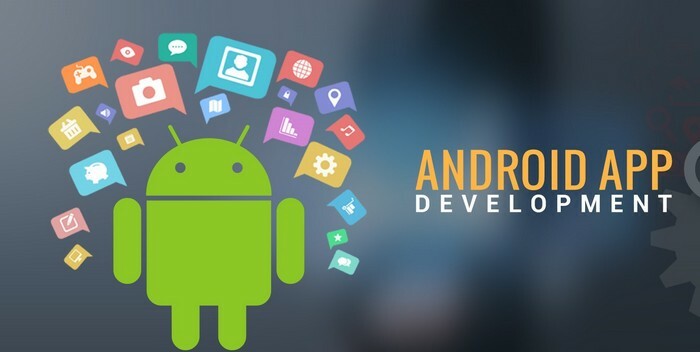 Our development team are well versed in the specific requirements of Android’s platform development environment. This means that we can deliver bespoke Android Applications to meet your business needs. We also future proof your new applications to ensure they will still work when updates are released to the Android platform, and carry out rigorous checks to ensure that the apps are bug proof. Some examples of applications we have created include news, utilities, entertainment, games, travel and social networking apps. Google Android Emulator – Good Android Emulator can be used as a standalone app or in conjunction with a Windows PC. Office Android SDK Emulator – this mobile device emulator mimics the features you might find on a typical mobile device, giving as true a testing environment as possible. Cost-effective working – we believe that quality shouldn’t mean over-priced and we’re upfront about all the costs involved in your project.